After the bumpy Anthem VIP demo, the next official chance to play Anthem before its release date will be this weekend. The Anthem open-demo starts on the first of February and lasts till the 3rd of February. Unlike the VIP demo, the open Anthem demo will be available to everybody to play and you won’t be needing EA Access or EA Origin Access on PC. How to access Anthem open demo? The Anthem demo is accessible to anybody whether they pre-ordered the game or not. The functionality of the demo is just like any other beta testing type procedure. You simply download it at the appropriate digital store. The Xbox store for Xbox One owners, the PlayStation store for PlayStation 4 users and the Origin store for PC users. The Anthem demo will only function from the 1st till the 3rd of February. After that, Bioware will be releasing the full game later in February. When can we access the Anthem Demo? We already know the dates for the open Anthem Demo that Bioware and EA have put out. Here, we’ll get more specific at the time of the demo, what time it starts as well as the time it finishes. The same times as the Anthem VIP demo. As for how strict Electronic Arts is with its timing, the VIP demo timeline did NOT change despite the server issues and other bugs. So don’t expect the open demo to have any flexible timings either. Will there be another chance to play Anthem before its release? Anthem Early Access – full game (PC only): 15th February. Requires an Origin Access Premier subscription. Anthem Early Access – 10 hours (PC and Xbox Only): 15th February. Requires an EA Access or Origin Access Basic subscription. Anthem Full Release Date (all platforms): 22nd February. What can we expect from the Anthem Demo? EA and Bioware have clarified that the Anthem open demo will be the same as the VIP demo. The difference just being in when they were accessible. Hopefully, it isn’t EXACTLY like the VIP demo if you catch my drift. Any progress you made during the Anthem VIP demo (if you played it) will carry on into the open demo. If not, players start at level 1o. 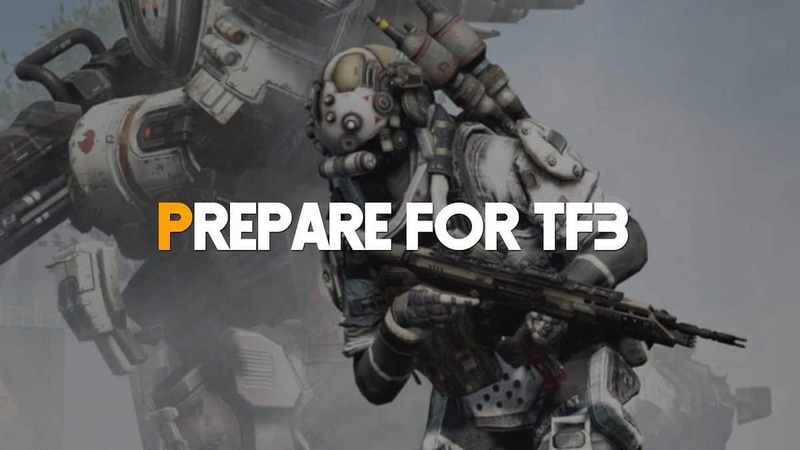 You will be given access to a few missions, a good bit of planetary exploration, and the in-game hub called Fort Tarsis. The player suits are known as “Javelins” will also be given a wide range of customization options to personalize. Regarding the 4 Javelin classes, it’s unknown if all four will be available to those that play the Anthem Open demo. On the third day of the VIP demo, they were made available to the players. A tweet revealed that those who played the VIP demo will have access to all four Javelins for the open demo. From what we’ve seen in the live streams and other showcases of recent Anthem gameplay. The open world multiplayer game emphasizes the exploration of a vast planet with various, diverse kinds of environments. This exploration is done in the Javelin suits which have immense flight capabilities. The demo includes some story missions as well as side activities. The type that is reminiscent of the ones you could find in Destiny 2, which are basically these randomly generated events that are accessed within a player’s vicinity. These missions could either be base defense scenarios where you’re supposed to prevent enemies from entering a small area. They could also be agility based tasks requiring you to fly between certain points in an established time frame as well. 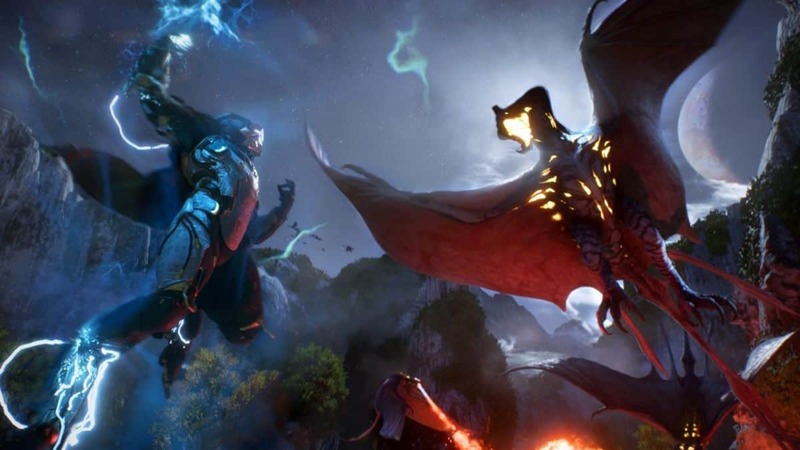 Bioware emphasized that each trip a player takes into the open world of Anthem will basically be like a new adventure where anything could happen. They also added that no one route should be repeated by any player parties. Using different paths or routes would keep the experience fresh instead. The combat involves fighting either horde of enemies or large tanky bosses. 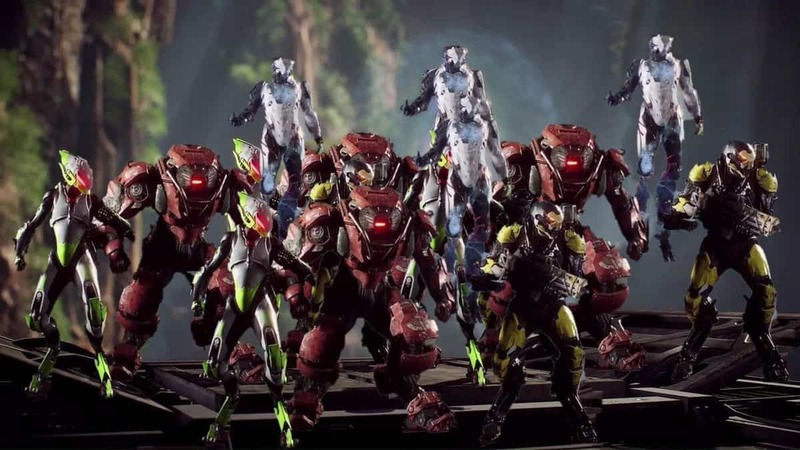 The teamplay synergy of Anthem is dependant on Javelin ability combos and other kinds of coordination. A final thing to note from the Anthem open demo is that the progress from it will not carry into the main game. Hence why players are able to start at level ten with only a handful of gameplay. The build being used in the demo is also six weeks older to the final version of the game. EA is most likely testing out the initial feedback to the gameplay as well as the server stability. Get your hands on some Anthem content this weekend before the final Anthem release date.